The list goes on but what do all of these terms mean? They do not mean exactly what they say? The different marketing labels on all different types of food can really be misleading and can do more damage to your body than you think! Thanks to Celiac Disease Gluten Free Resource Directory, there is now a list of 5 Food Marketing Labels that one should really pay attention to. Just because it says ” all natural” or ” no sugar added” does not mean it is good for you; it means another chemical has been added into the list of ingredients that does not have to be listed. 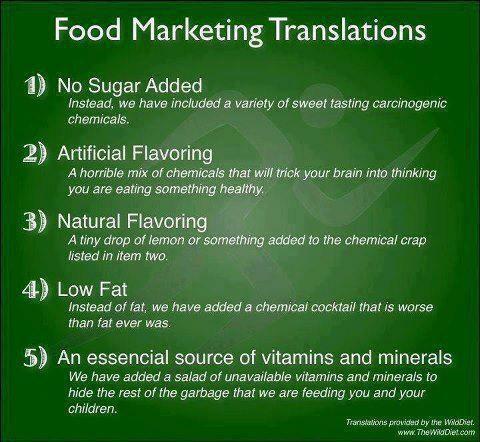 Check out this list of 5 food marketing translations. 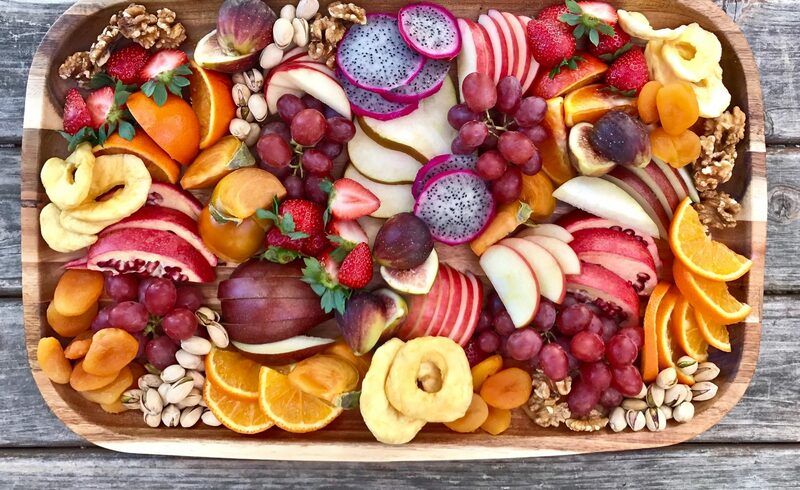 Remember, always look to a registered dietitian for nutrition advice, as they ARE the experts in food and nutrition.